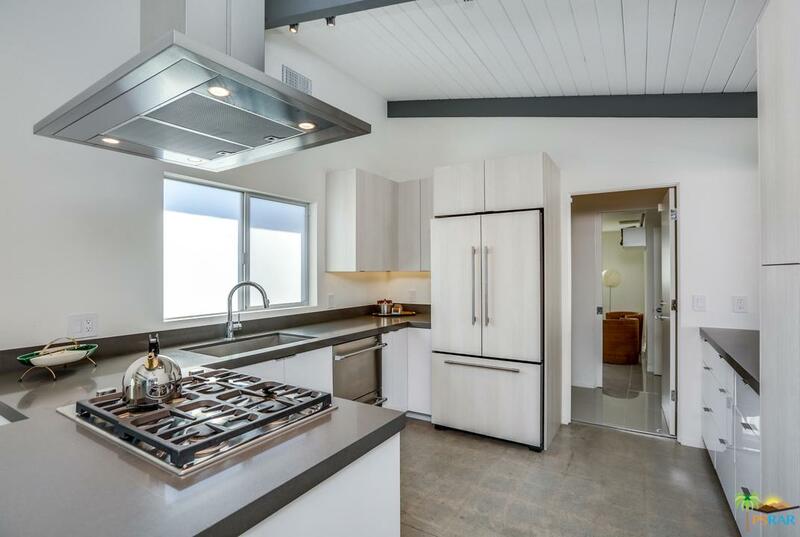 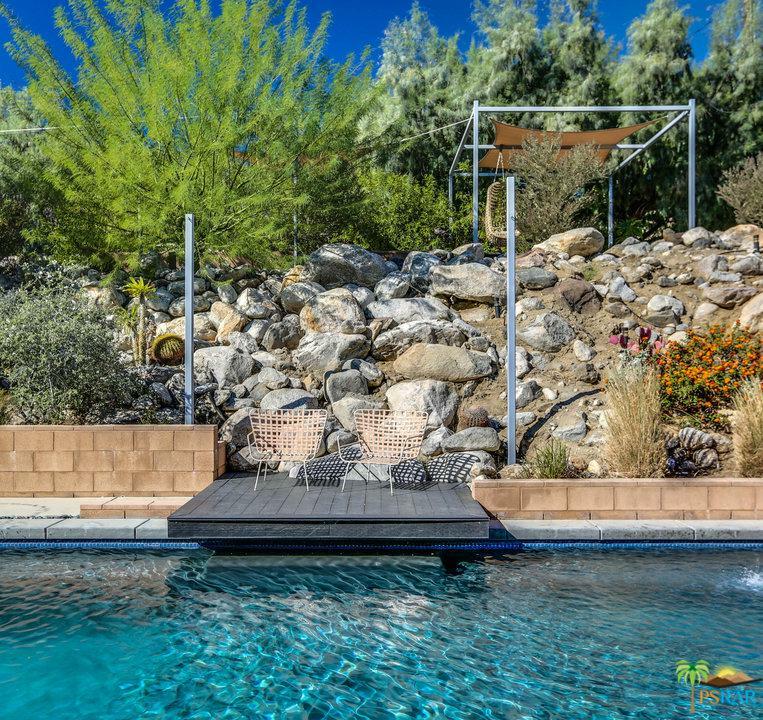 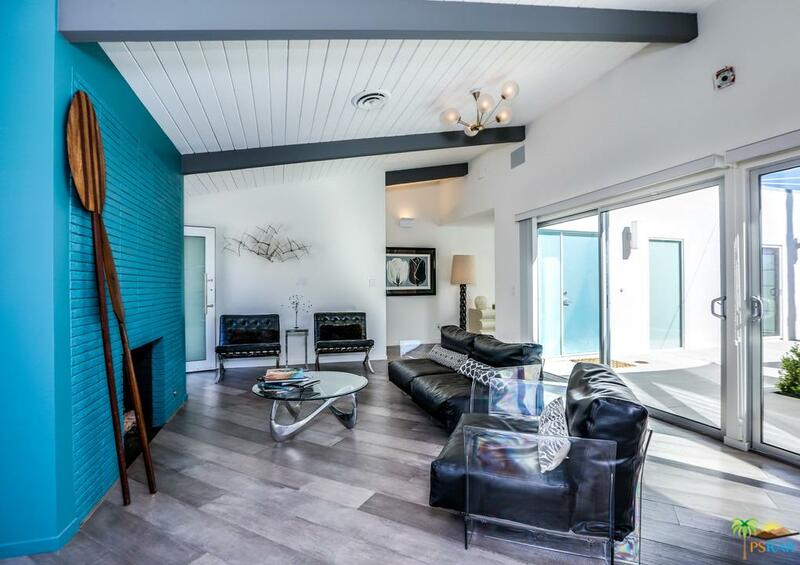 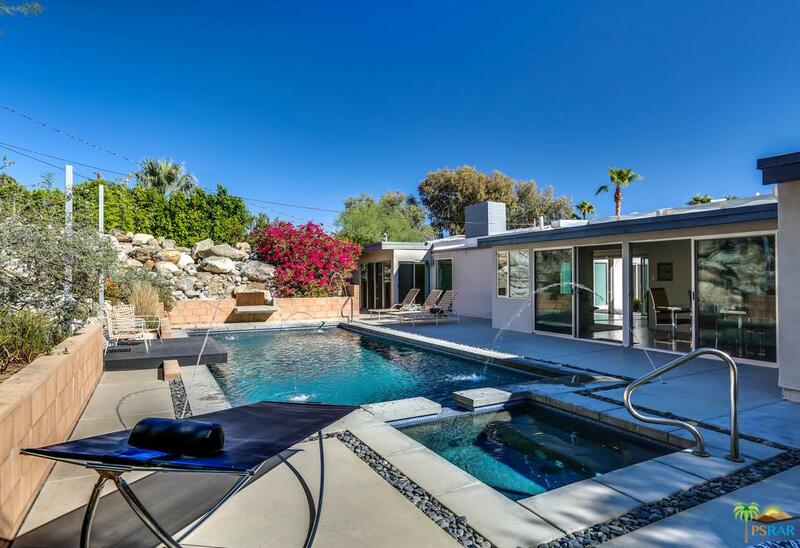 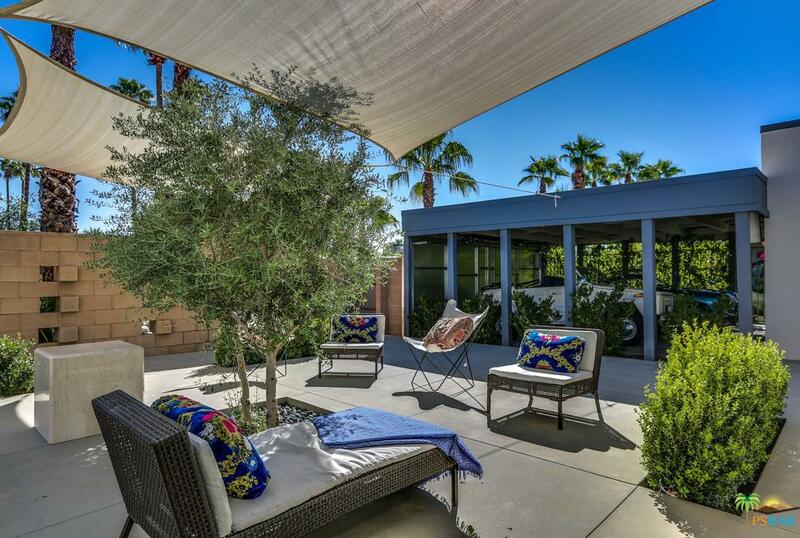 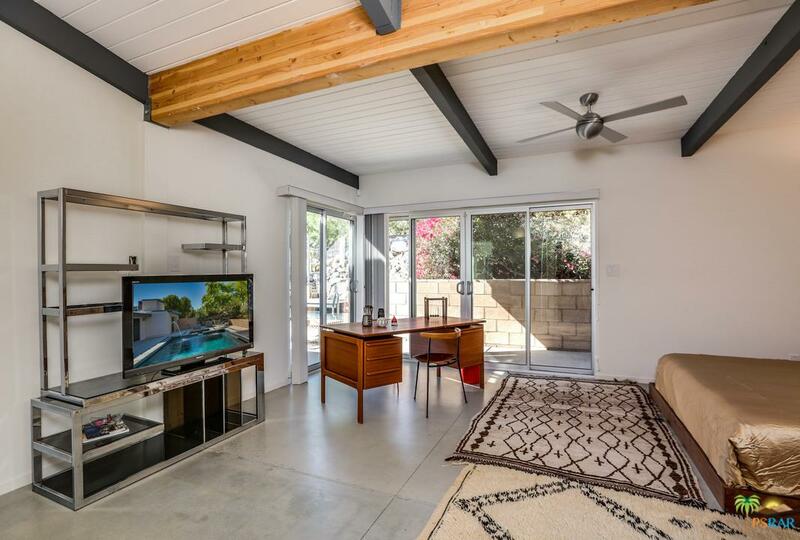 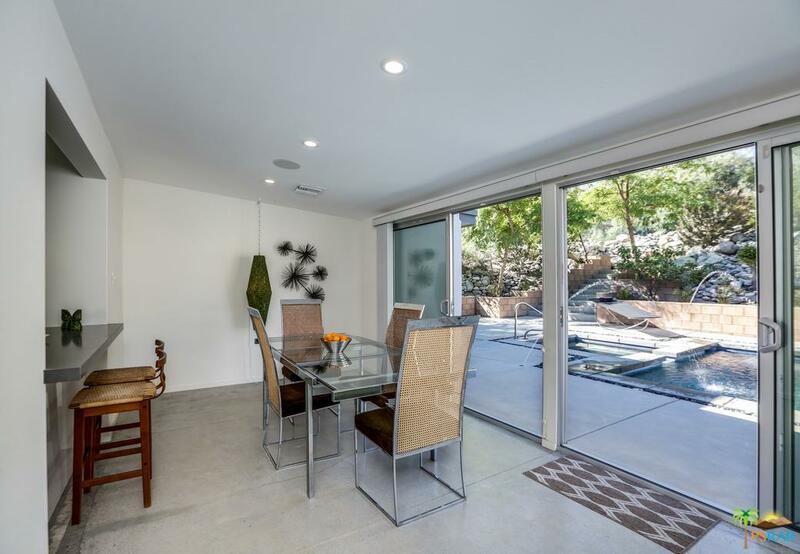 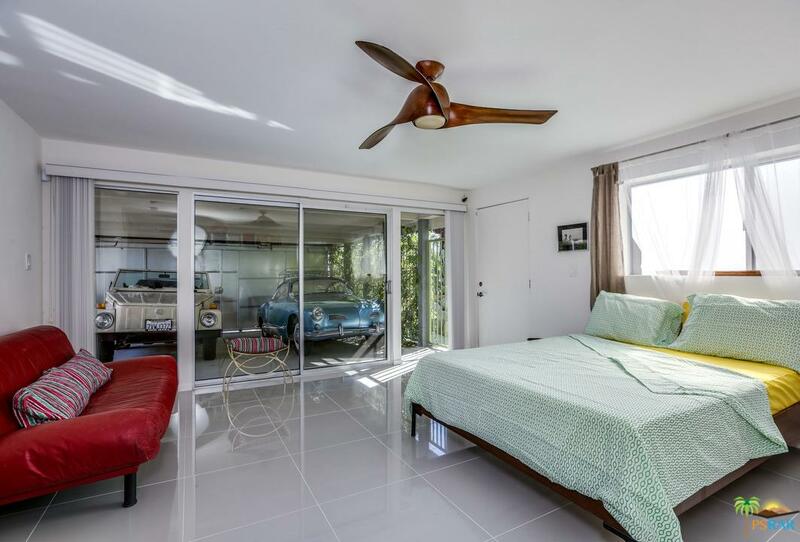 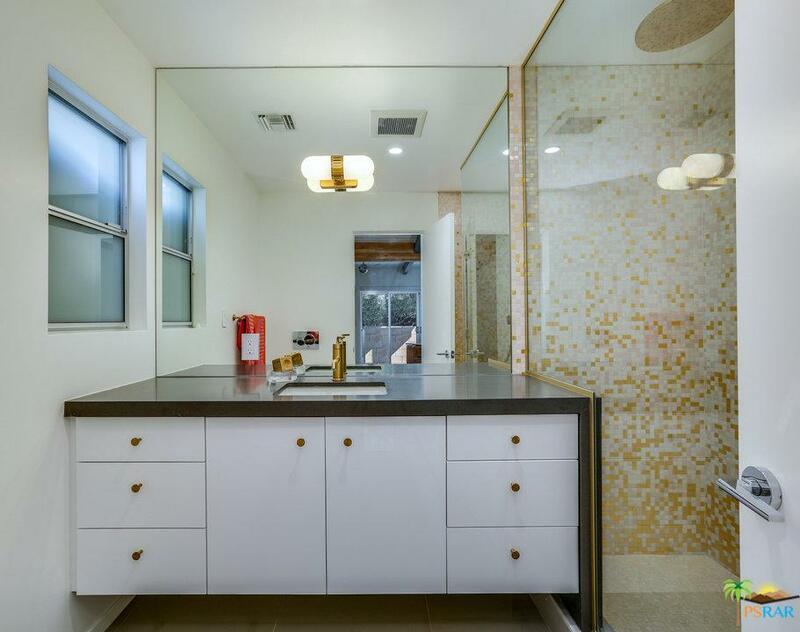 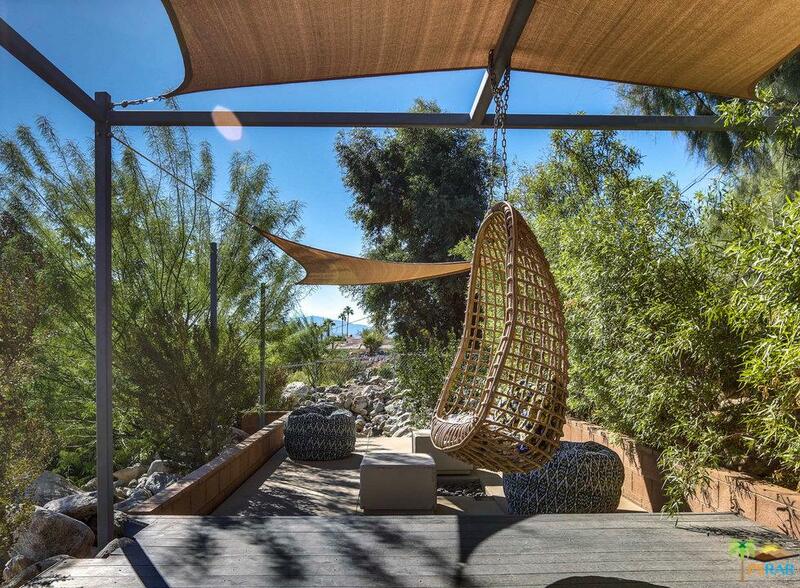 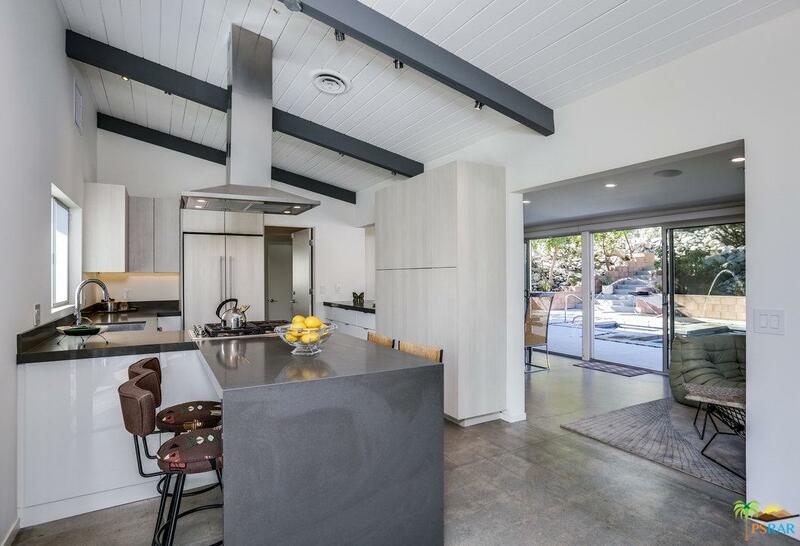 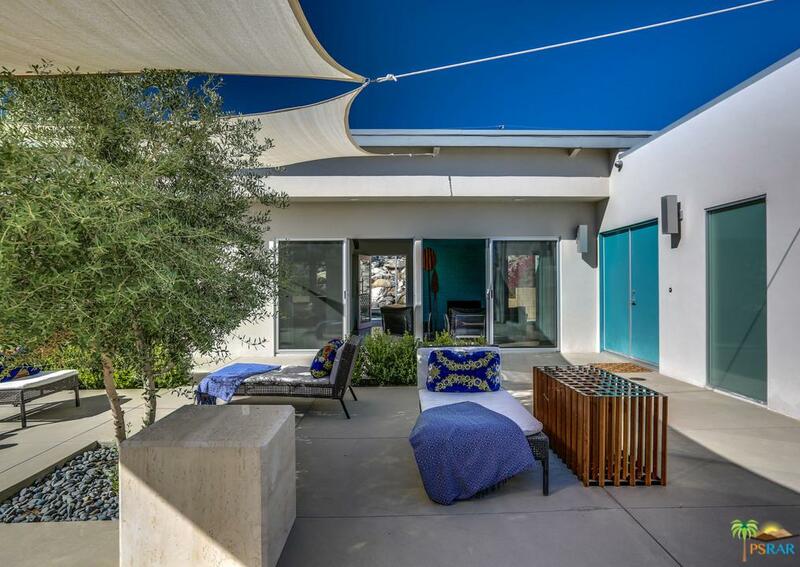 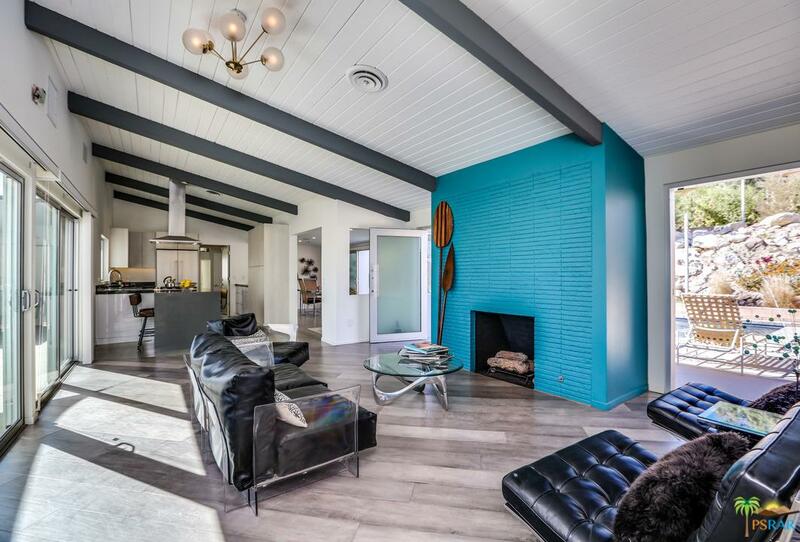 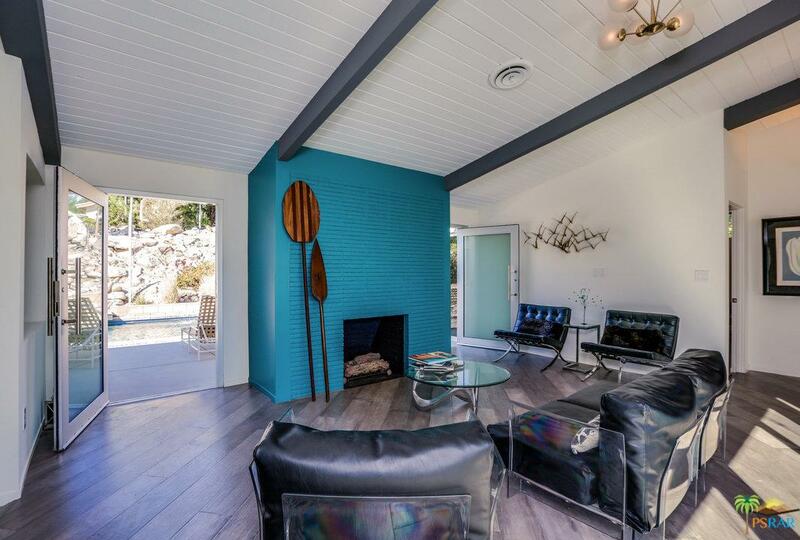 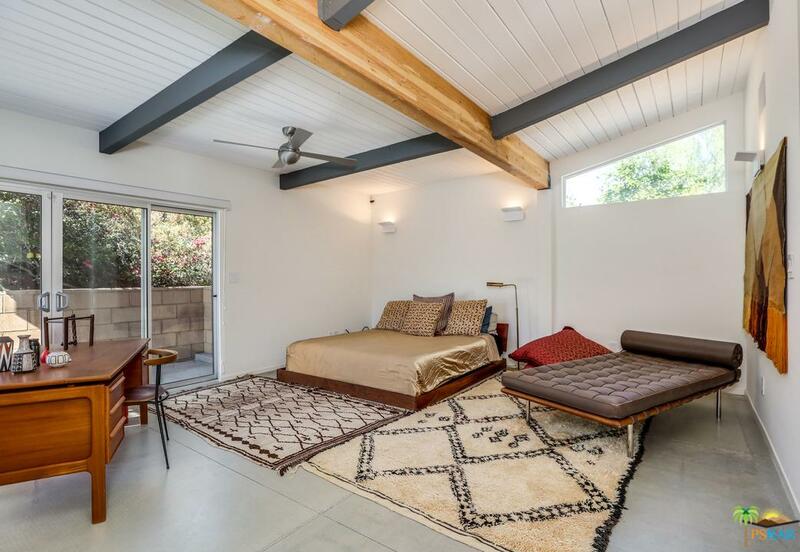 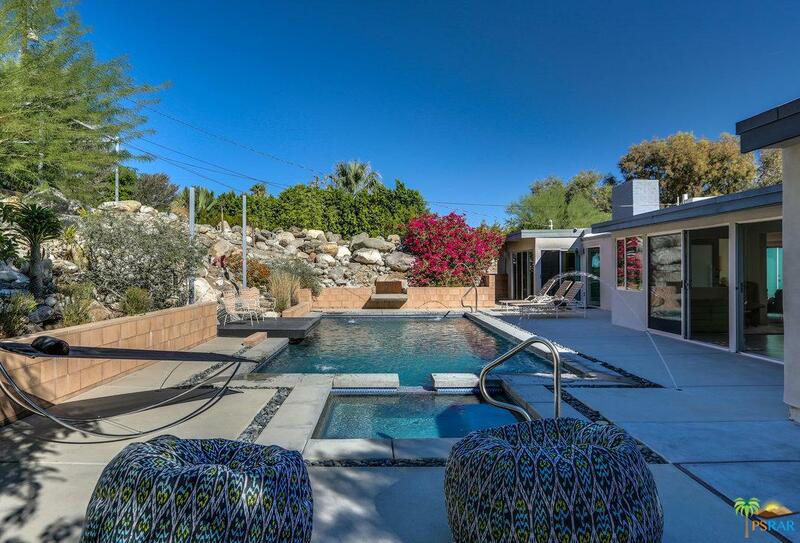 This Marrakesh inspired 3 bedroom 3 bath post and beam ultra re-constructed mid-century home feels like you are in a remote, peaceful desert location, but the high energy lifestyle of Palm Springs just blocks away. 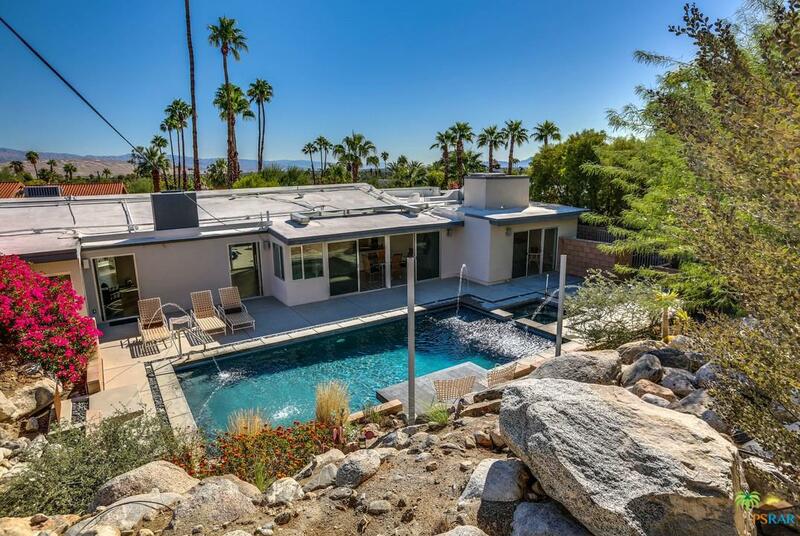 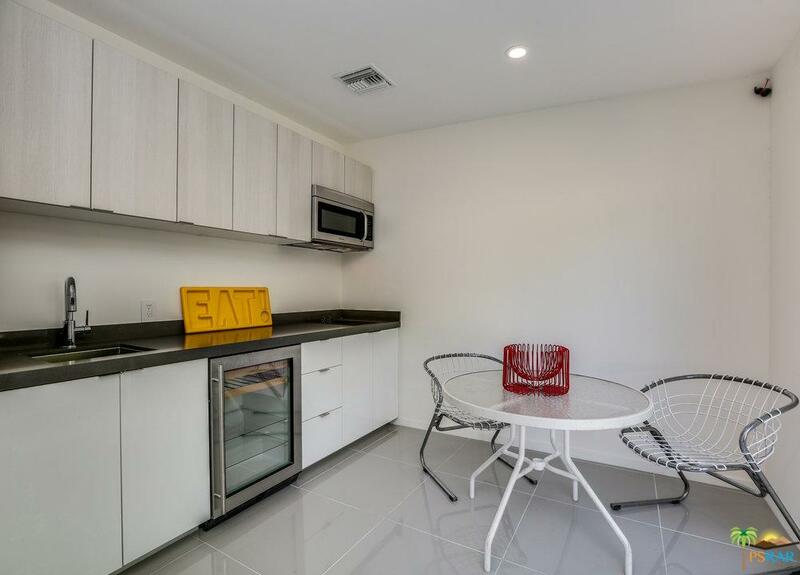 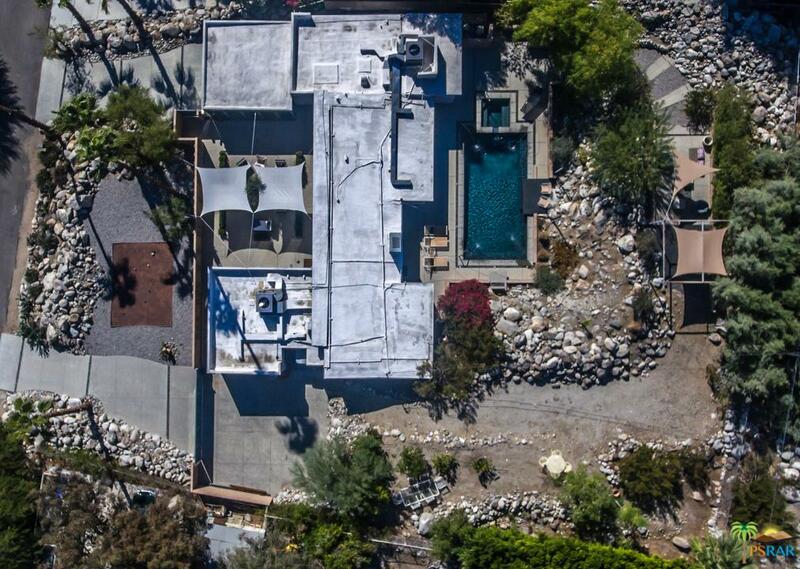 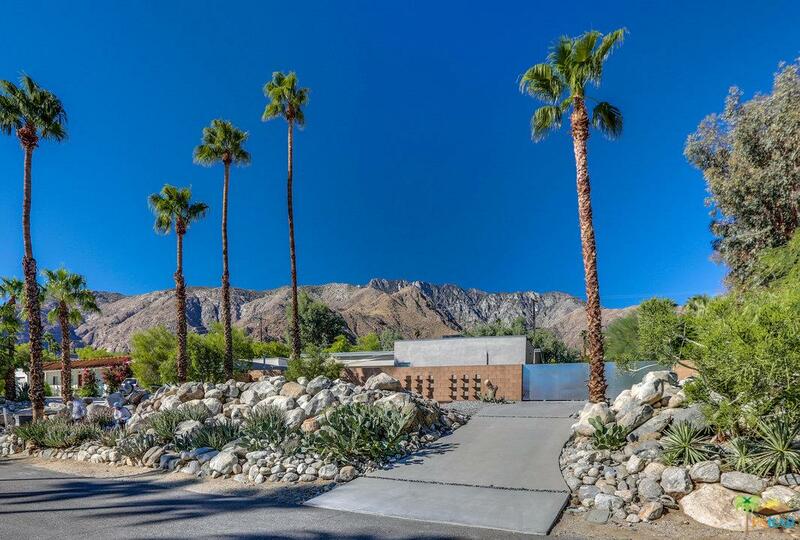 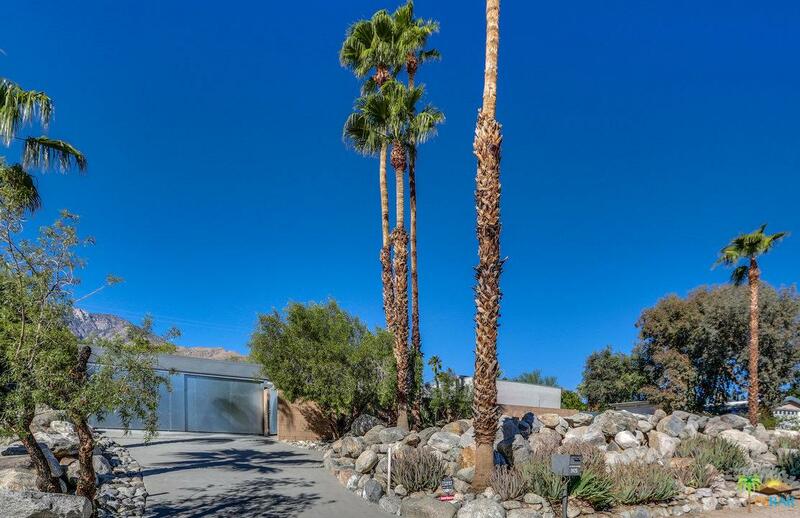 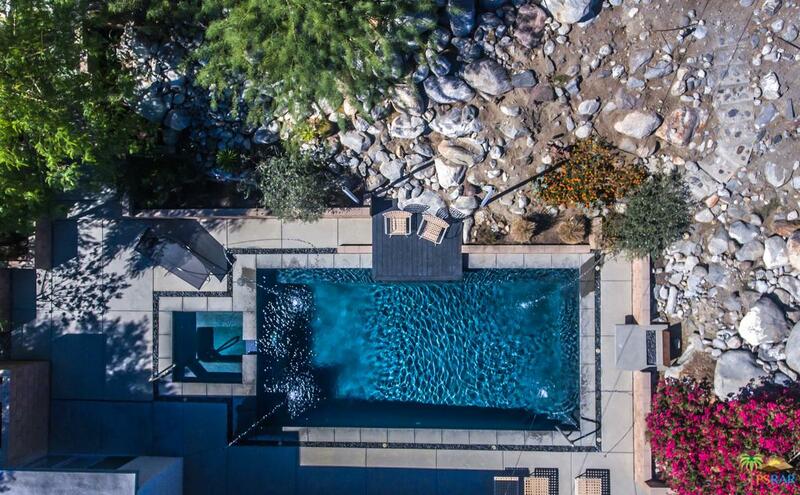 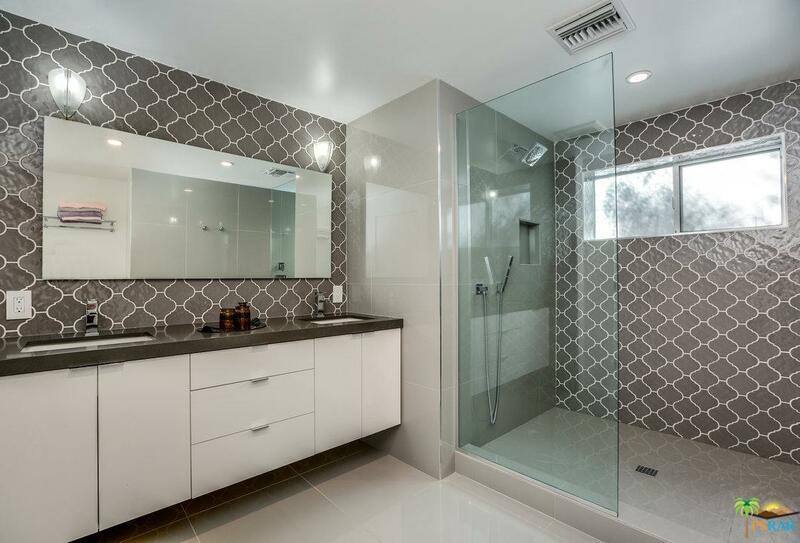 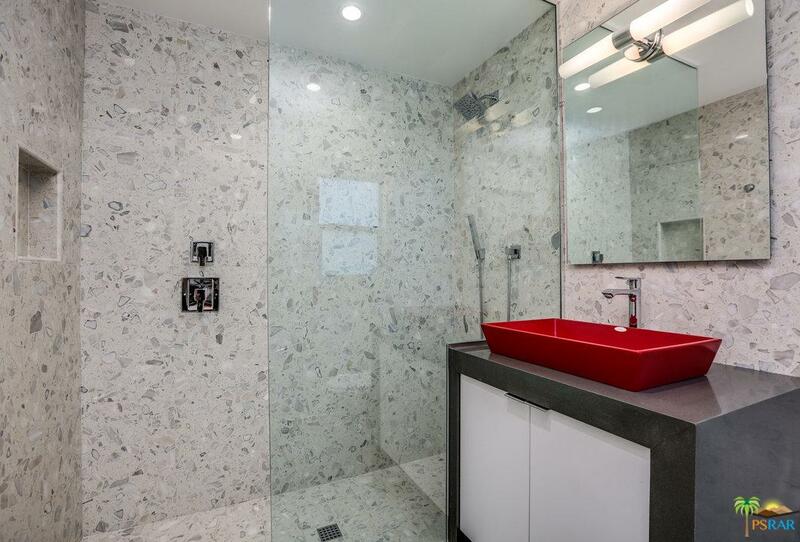 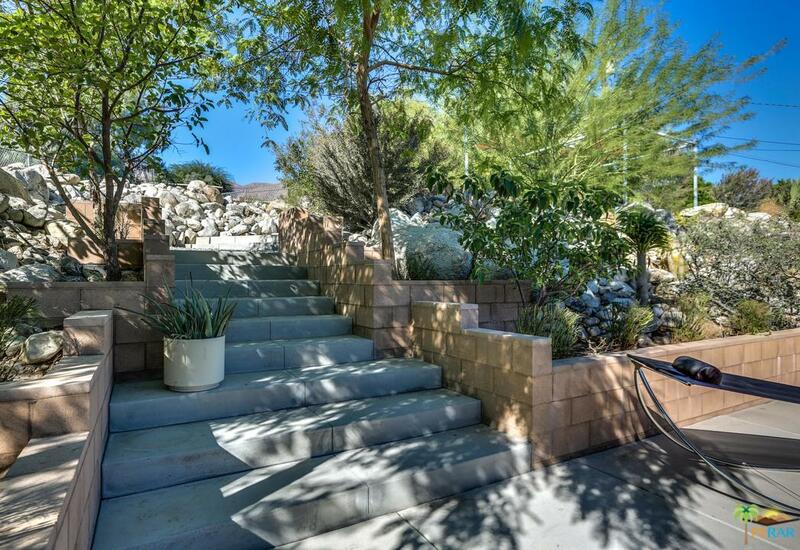 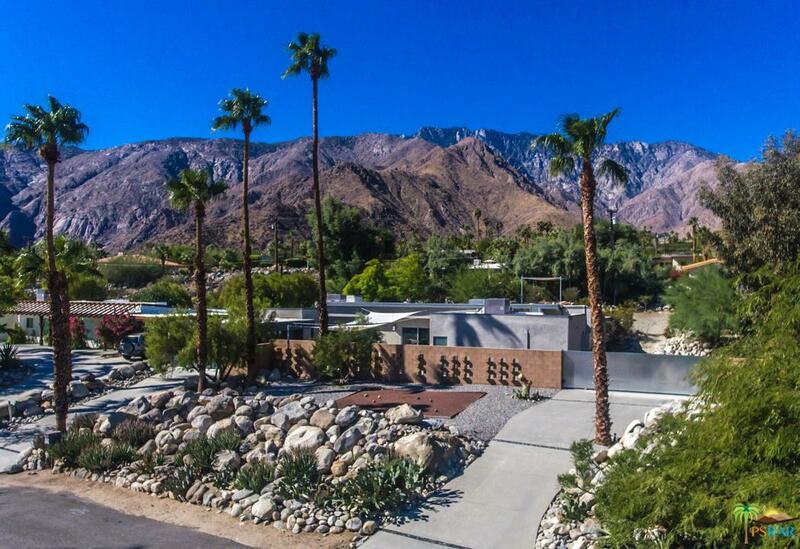 2425 N Tuscan Rd is a residential property located in Palm Springs, CA. 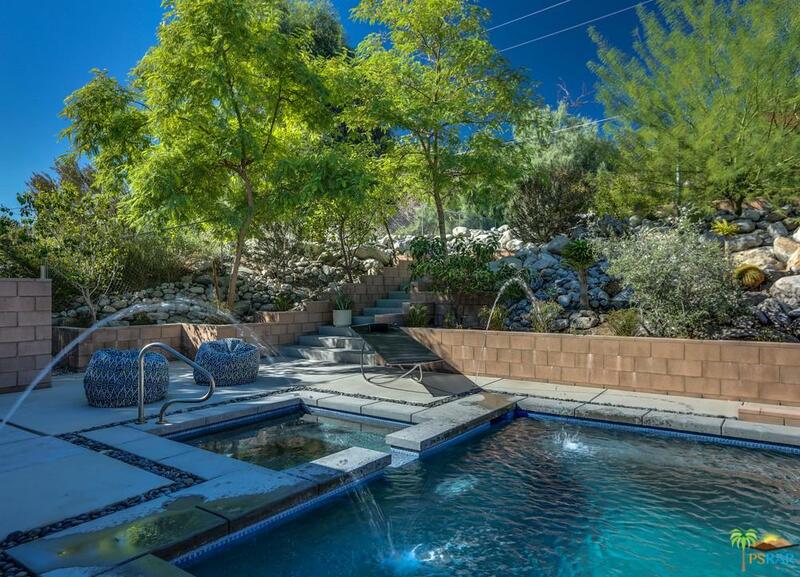 This property sits on a 17424 acre lot, is 2472 sqft, with 3 bedrooms, 3 baths.